The SMP Summer Sports Camps (College Edition) combine the passion and camaraderie of college athletics with the fun and organization of a top tier sports day camp. 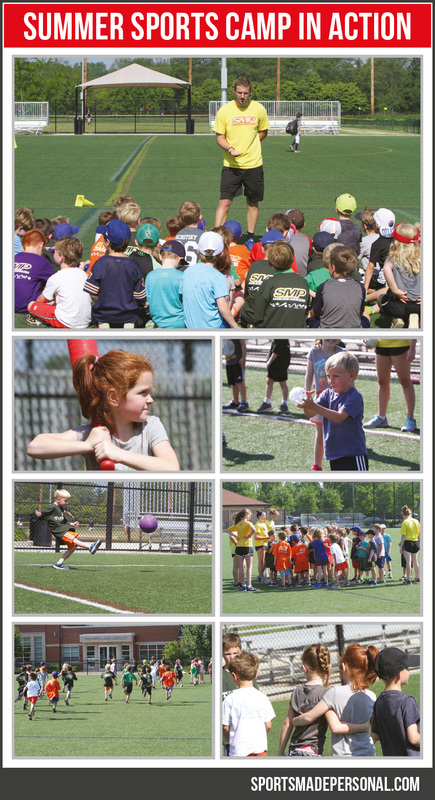 The SMP Summer Sports Camps are half day Summer Sports Camps that are the perfect mix of fun and instruction! 7/22/19 - 7/26/19 Week 6; Early Bird Pricing ends May 1st. Regular Pricing is $275. 7/8/19 - 7/26/19 Weeks 4-6; Early Bird Pricing ends May 1st. Regular Pricing is $650. 6/10/19 - 7/26/19 Weeks 1-6; Early Bird Pricing ends May 1st. Regular Pricing is $999.